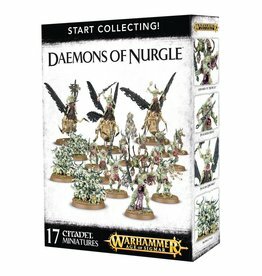 The Great Unclean Ones are Nurgle’s mightiest daemons. 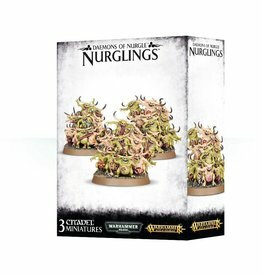 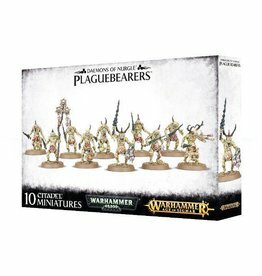 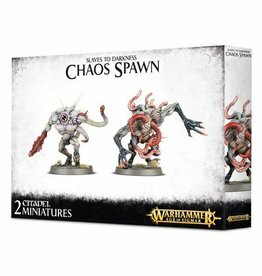 Towering over their enemies, these living hillocks of rotting flesh lumber across the battlefield swinging their rusted weapons, vomiting streams of filth and unleashing diseased magics upon the foe. 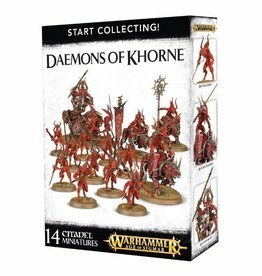 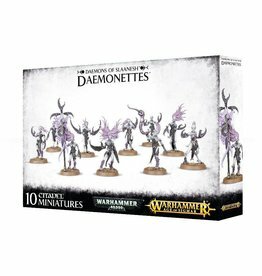 Daemonettes are Slaanesh's Lesser Daemons and the most numerous of all his servants. 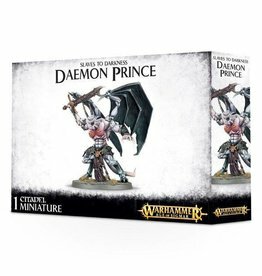 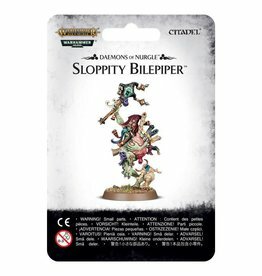 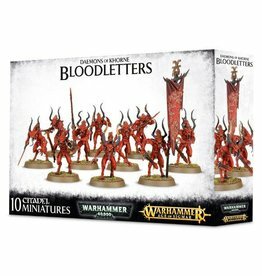 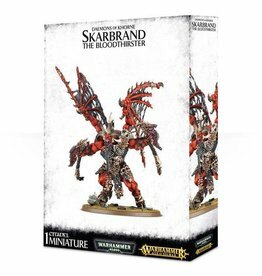 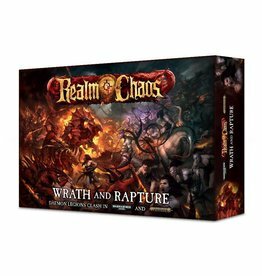 Possessed of the hypnotic glamour for which all Daemons of Slaanesh are abhorred, they are vicious, merciless fighters who attack with astounding speed and grace.